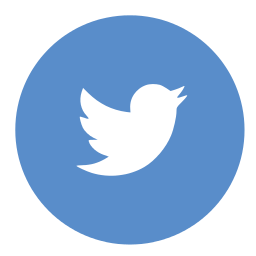 My intention is to present a series of posts on the topic/process of Learning Design. 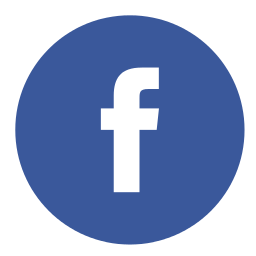 Hopefully these posts will give you an understanding of the process. 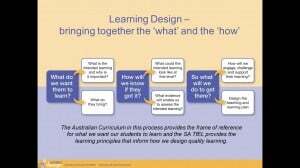 The resource for these posts will be the Australian Curriculum Leaders Resource ‘Getting Started’ DVD (developed by DECD Learning Services). This resource provides information including Power Points and short video on 4 areas – 1. Australian Curriculum 2. TfEL 3. Learning Design and 4. Professional Learning Communities (PLC’s). The Australian Curriculum Leaders Resource can be accessed online by clicking here or see Nick for the DVD if you are interested in looking at these topics in more depth. Rather than try and spend large chunks of time in meetings going through Learning Design I thought it might be useful to do small snippets from the DVD over a period of time to introduce Learning Design to teaching staff. 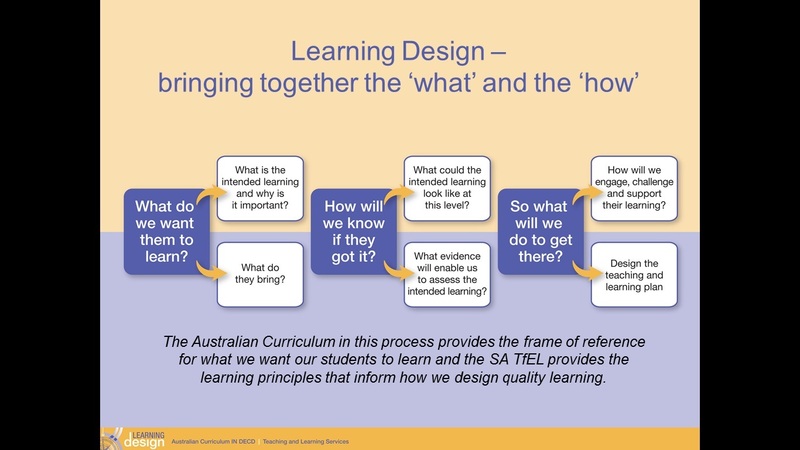 Learning Design is the term used for combining the ‘What’(Australian Curriculum) and the ‘How’ (TfEL) in a way that will assist teachers with their programing and assessing of student learning. Learning Design encompasses the following (click on the diagram below to enlarge it and view it clearly).